It seems like Summer was just here…but Halloween is just around the corner! 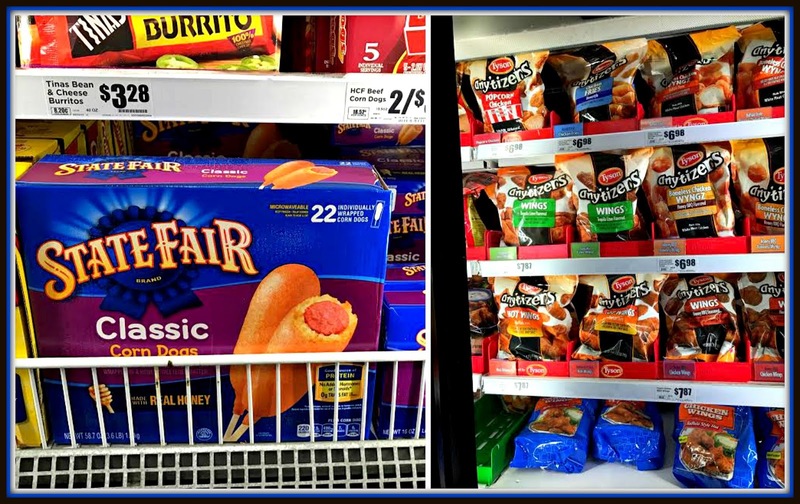 Why not surprise your family with some fun and creative #SpookyGoodSnacks featuring State Fair® Corn Dogs and Tyson® Any’tizers® chicken snacks? 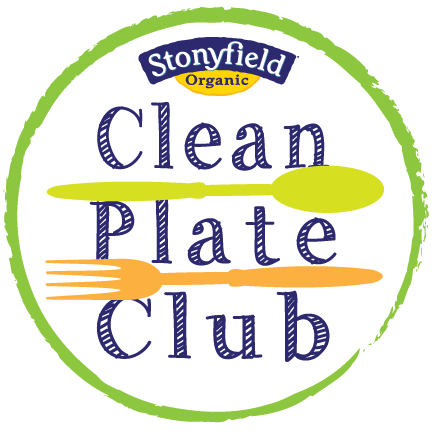 These convenient frozen products allow busy cooks to whip up fun, quality seasonal treats that are also a good source of protein. 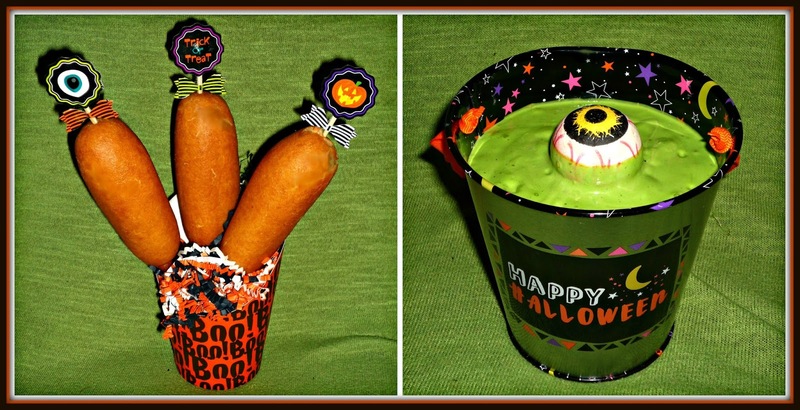 I used State Fair® Corn Dogs that I bought in the freezer section of my local H-E-B to create my Boo-rific Corn Dog Cups with Green Goo Dipping Sauce. 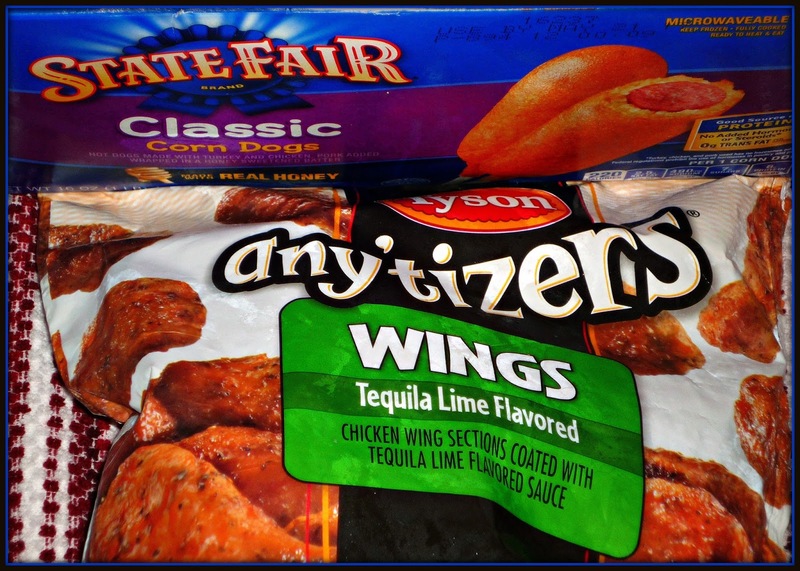 I also purchased some Tyson® Any’tizers® Tequila Lime Wings to pair with my fun corn dog display, because the tangy-spicy flavors also worked perfectly with my spicy neon green avocado-based dipping sauce. (1) Purchase any State Fair® Corn Dog or Tyson® Any’tizers® snacks product. (2) Snap a picture of your receipt with your mobile device. 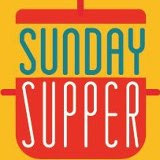 (3) Text the word TYSON (along with your receipt picture) to 87654. Then, follow the prompts. Once you complete these steps, you’ll receive a special code via text that can be redeemed at the gate when you arrive at Six Flags® Fiesta Texas. The codes expire on 10/30/16 at 11:59 PM ET. Be sure to check out the FRIGHT FEST at Six Flags® Fiesta Texas Program Rules for complete promotion rules. I can't wait to show you how quick and easy it is to create my fun…and spooky Boo-rific Corn Dog Cups with Green Goo Dipping Sauce! It's also a great Halloween kitchen craft project to involve your kids in. Step 1: Cook the State Fair® Corn Dogs according to the package directions. While the corn dogs bake, make the dipping sauce. 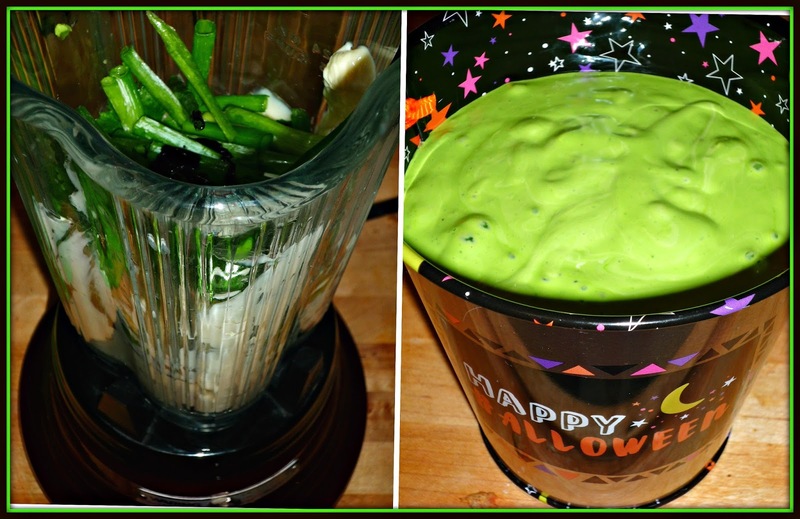 Add the mayo, sour cream, ranch dressing mix, green salsa, avocado, cilantro, green onion, lime juice, and green food coloring to a blender container. Cover and blend until all ingredients are incorporated into a smooth dipping sauce. Spoon the dipping sauce into a 1.5-cup capacity Halloween-themed container. Step 2: Place the floral foam in the bottom of two Halloween-themed cardboard cups. Firmly push the cooked corn dogs sticks into the floral foam to form a cluster -- three corn dogs per cup. 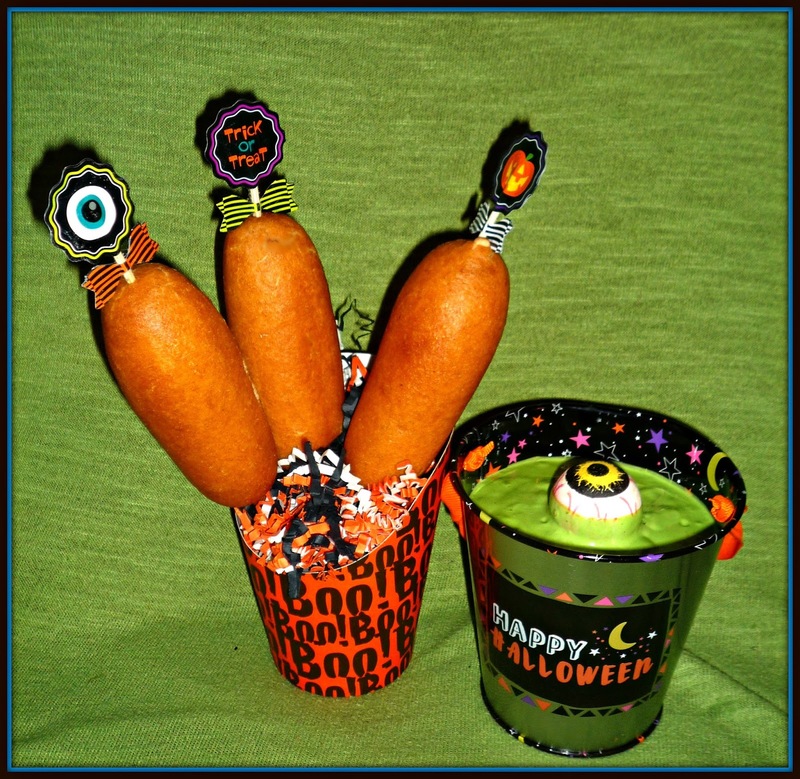 Carefully arrange the black-and-orange paper confetti inside the cup around the corn dogs, making sure to completely cover the floral foam so it doesn’t show. Place one of the plastic bloodshot eyes in the center of the green goo dipping sauce. Step 3: Arrange the display on a festive tablecloth, with the green goo dipping sauce on the side for dipping. 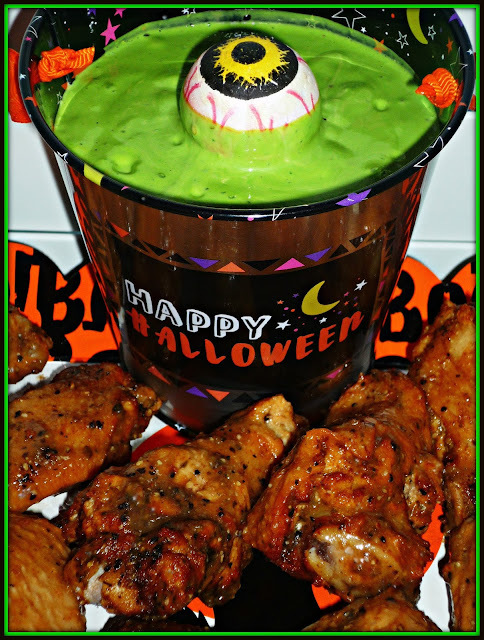 To up the fun even more, add a platter of baked Tyson® Any’tizers® Tequila Lime Wings to your Halloween snack display – their spicy, tangy flavor also pairs perfectly with the dipping sauce! This is such a fun…and simple…Halloween-themed display. 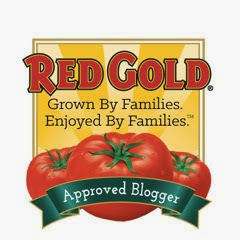 It would be a perfect way to kick off your family's night of trick-or-treating on Halloween. It also ensures your little ones start the night out with some filling protein before they hone in on their candy haul! The corn dogs have a crispy, slightly sweet exterior and a juicy all-beef hot dog inside. 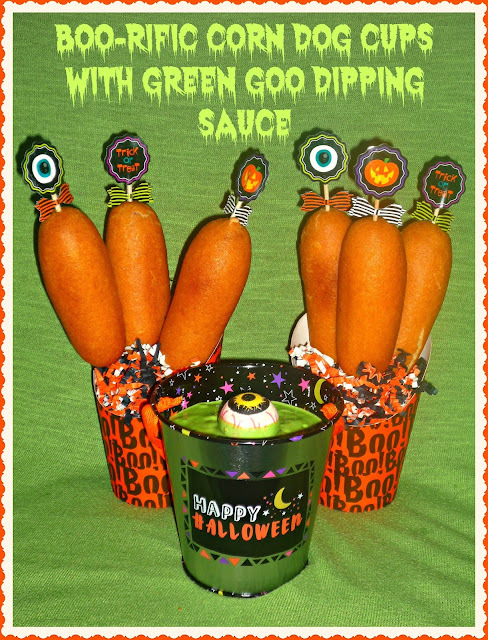 They're a perfect match with the intensely green dipping sauce – it’s slightly spicy and definitely a bit creepy looking. For one last Halloween "treat," be sure to enter Six Flags' SPOOKY GOOD SWEEPS for a chance to win a Six Flags Season Pass 4-Pack during their annual Six Flags Fright Fest. This popular event provides family-friendly scary-good fun!